Fwd: Last soccer game! Parents vs Students! Saturday May 26th. + PAO lunch! Parents & Teachers vs Students (JH & HS). Saturday, May 26th at BIS. Where: BIS. ** This will be our last soccer game for the year! 9:30am, Parents (and friends) vs JH & HS students. 11:00am, Celebration for Fryar family. Friday, May 4th at EDN. Where: EDN (Escola das Nações) - SHIS QI 21 Conjunto 7, S/N - Lago Sul. 4:15pm, Game 1, for kids 11 to 14. 5.00pm, Game 2, for kids 13 to 17. 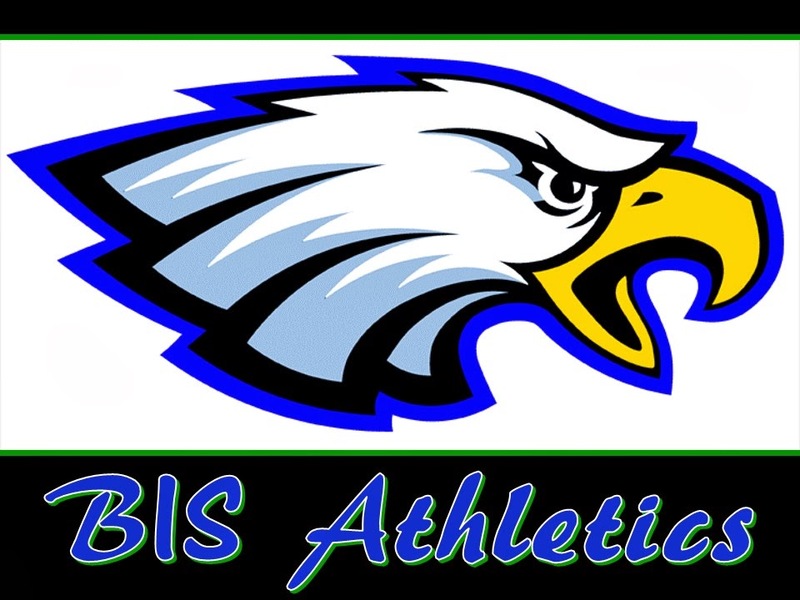 Soccer game on Saturday 04/14 at BIS - Come cheer for the Eagles! BIS vs MVP (JH & HS). Saturday, April 14th at BIS. 8.40am arrive for warm up. Where: MVP soccer, (across from CICB - Centro Internacional de Convenções do Brasil). Setor de Clubes Sul, SCES Trecho 02, lote 2/43.